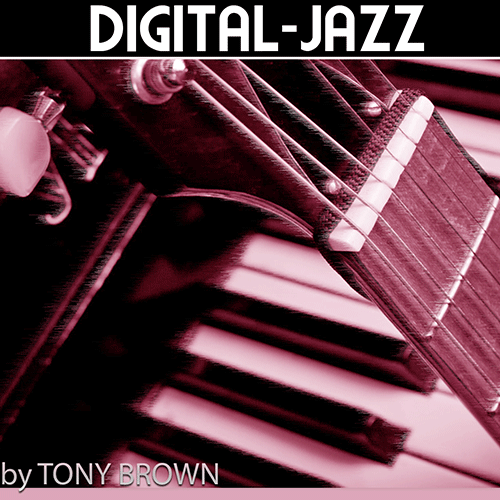 Deep House and NuJazz DJ’s Download Digital-Jazz to your Playlist. – Podcast, House Music Downloads & Mixes, all new Rare Traxx. April 27, 2013 katty909	Deep House	Comments Off on Deep House and NuJazz DJ’s Download Digital-Jazz to your Playlist.